 This is your PamLloyd PR team. A committed bunch of food obsessives. We come from different professional backgrounds; have different personal experiences and are united in our love of food. We have an scaleable family of equally committed food and drink lovers who design, write, photograph, video, draw and cook for us and will also use their expertise and passion for good food to support you.